如閣下對我們公司的產品有任何疑問或要求報價,歡迎電郵或致電查詢,我們會盡快作出跟進及回覆。 TEL : 2540 5502 Welcome to contact us for any enquiry, through this form, email (info@rexy.com.hk) or call us at 25405502. We will be replying as soon as possible! Thank you! A care label is a tag giving instructions. The label must be attached to most clothing so that it will not become separated from the product, and it must remain legible during the useful life of the product. You should be able to see the care label or find it easily. When a garment has two or more parts that are sold as a unit, only one care label is required. However, if each piece is designated to be sold separately or if each piece requires different care procedures, then each part of the article must have its own label. Symbols may also appear on a care label. However, written instructions must appear on all garments sold in the United States. Symbols are used only to supplement these written instructions. 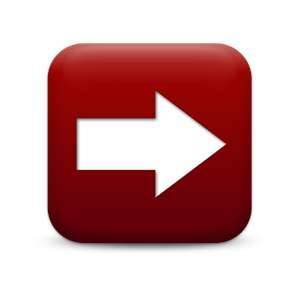 If you are not sure of a symbol meaning, you should ask your local drycleaner to explain it to you. We have a wide range of Care Labels including 2 of the most command materials Nylon and Satin. Comparatively Nylon is more expensive than Satin with a longer life span and better printing quality. 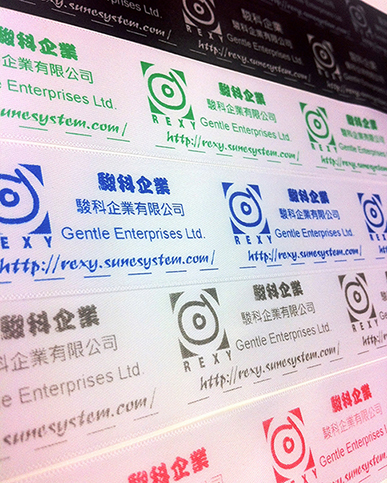 Besides Nylon and Satin, we also supply other material of Care Label such as Polyester and Silk etc. In order to have the best printing quality on a care label, we also have a full range of Ribbon(TTR) for Care Label printing. Please contact us for sample for quotation request. Please refresh the page or use Google Chrome or IE browser if the page doesn't appear normally. Copyright © 2019. Gentle Enterprises Ltd..